Many forms and resources on this page will be in PDF format. If you haven’t got it already, you can download and install Adobe Reader (free) here. 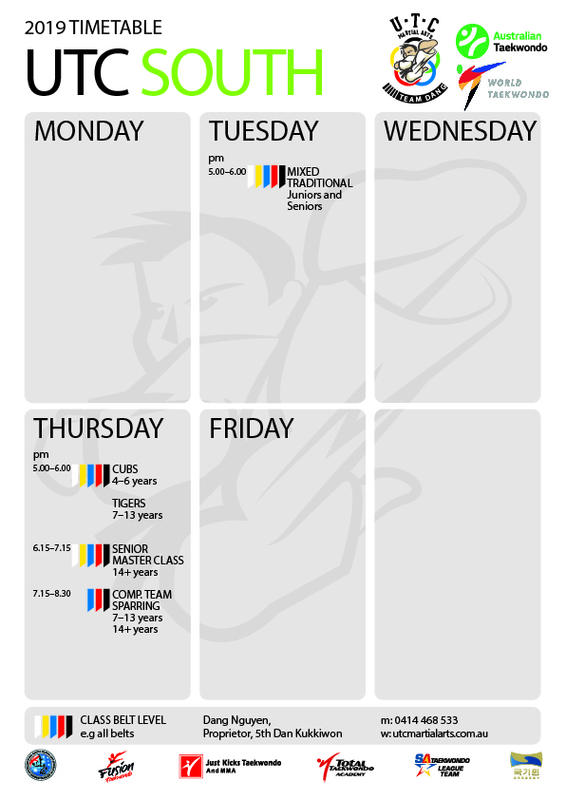 UTC Martial Arts timetable for the northern suburbs as of 11th January 2019. 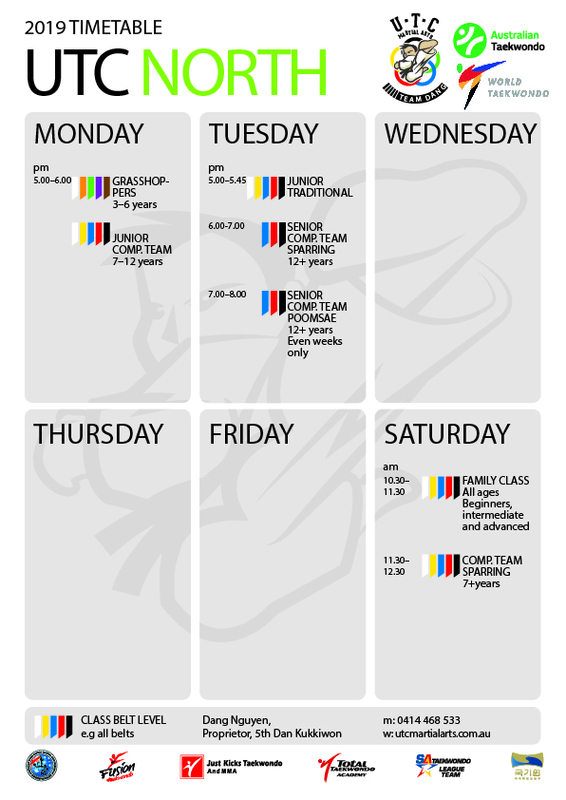 UTC Martial Arts timetable for the southern suburbs as of 11th January 2019. UTC Martial Arts Grading Application Form. Must be submitted 10 days prior to grading. UTC Martial Arts Medical Details Form. UTC Martial Arts 2 week trial Application Form. 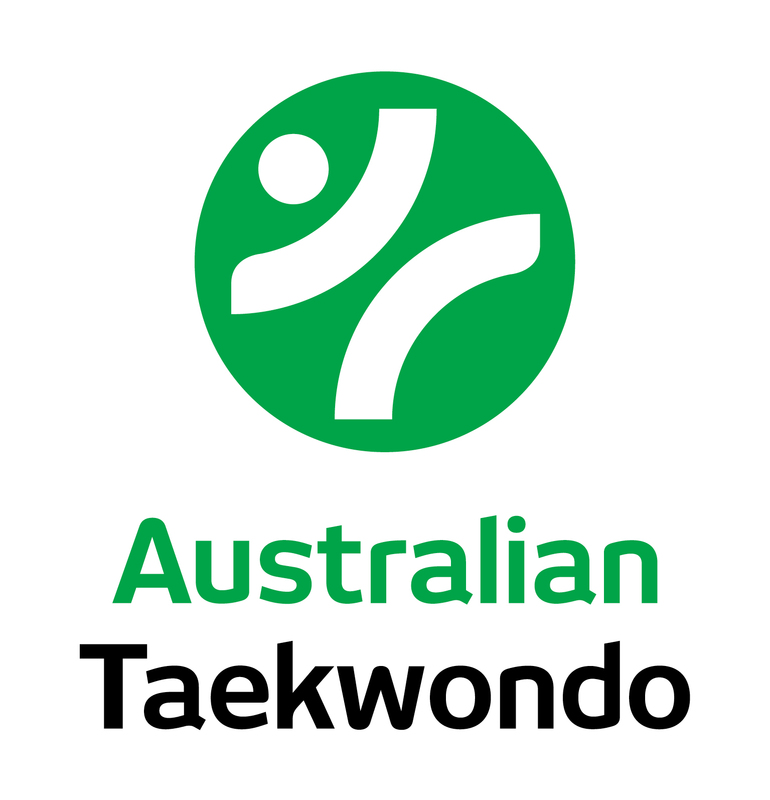 UTC Martial Arts Membership Application Form. 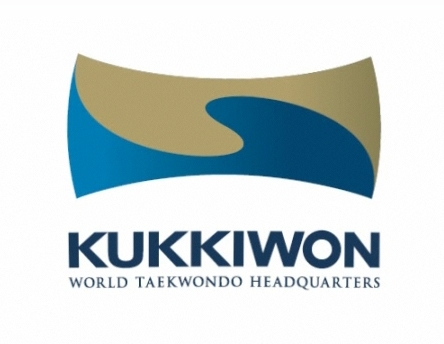 A compilation of useful Taekwondo terminology and information, that might prove useful for gradings.